Less than one calorie per serving. 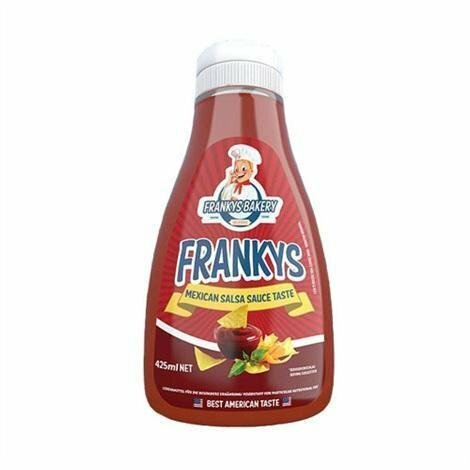 Franky's Bakery Zero Calorie Sauces and Syrups taste incredible and are made with rich, natural favours. 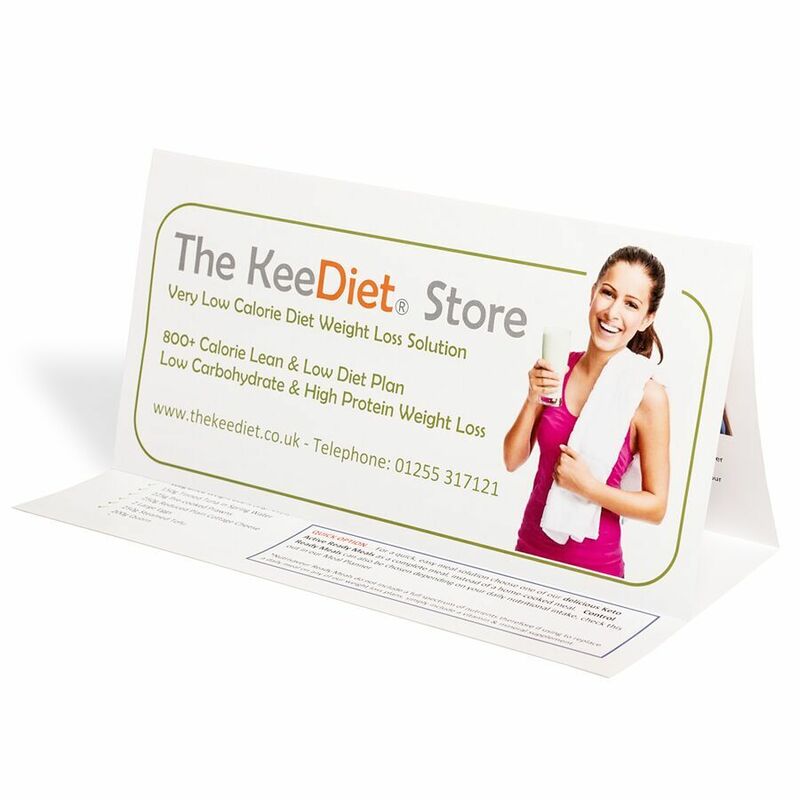 Delicious served with grilled meat and fish, KeeDiet products… and much more! An incredible 9 calories per serving. Franky's Bakery Pistachio Flavour Powder tastes incredible and is made with rich, natural flavours. Add taste and flavour to your shakes, porridge, pancakes or yoghurt and enjoy a delicious guilt free treat. Powder arrives in a convenient tub enabling perfect measuring. This innovative dermal-cosmetic care product has been clinically proven to be effective. 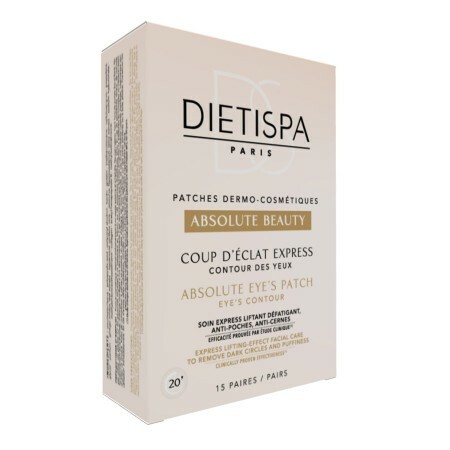 It discreetly ensures the continued and targeted release of powerful plant based active ingredients to promote slimming and toning. Find your way to a flat belly and toned figure that much faster! Less than one calorie per serving. Walden Farms Near Zero Calorie Free Thousand Island Salad Dressing tastes incredible and is made with rich, natural flavours. Less than one calorie per serving. 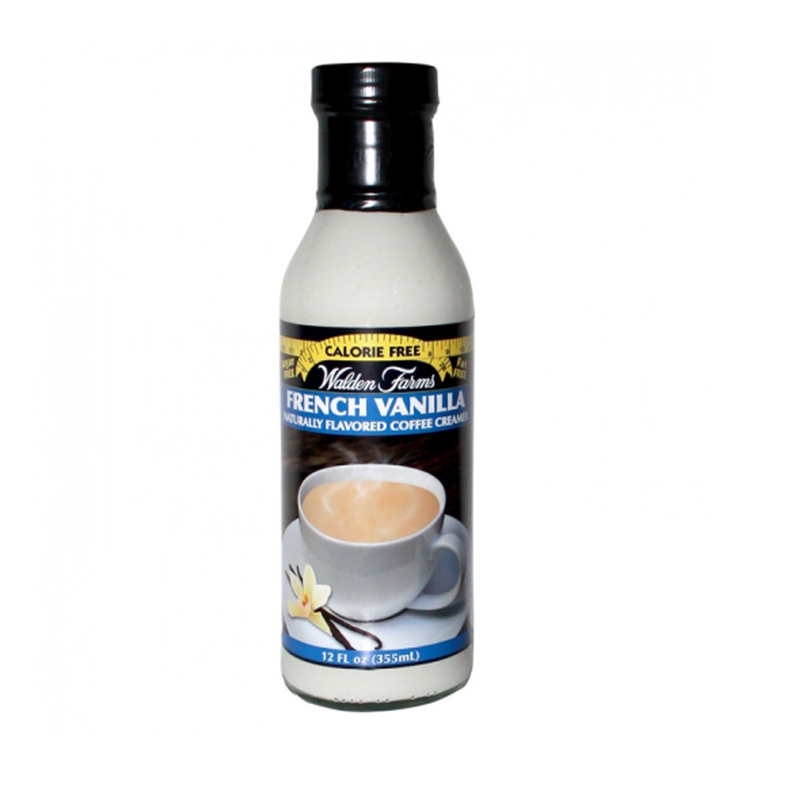 Walden Farms Near Zero Calorie Free Sweet Onion Salad Dressing tastes incredible and is made with rich, natural flavours. Less than one calorie per serving. Walden Farms Near Zero Calorie Free Italian Sun Dried Tomato Salad Dressing tastes incredible and is made with rich, natural flavours.